What are essential oils? What are essential oils good for? What are the benefits of essential oils? How are essential oils made? This article answers these questions and more, covering essential oils for beginners. Essential oils – concentrated oils extracted from plants – are a pretty big conversation topic right now in just about every field that touches on human health and wellness. From food packaging and preparation to sanitization and sports medicine, but perhaps mostly mental wellness, there is a huge and growing body of research on how to essential oils benefit human health. For all of their other amazing properties, much of the research – and most of the marketing – related to essential oils has been about their potential ability to help people reduce stress and anxiety, mostly through aromatherapy, massage, or a combination of both. 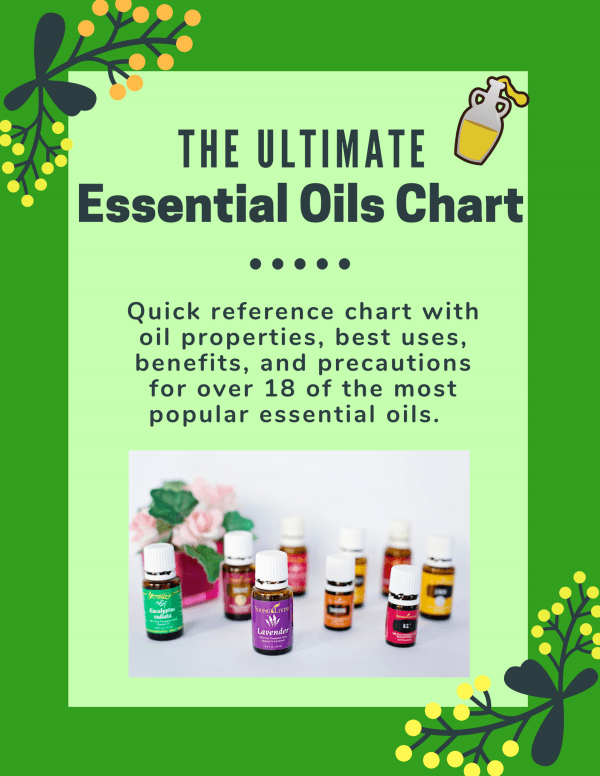 There’s a lot to talk about when it comes to essential oils, and this article is going to try to address some of the key things that you need to know to get started using essential oils for help with symptoms of anxiety and depression. Essential oils are highly concentrated extracts from plant matter. Essential oils have been around for use as perfumes for thousands of years because concentrated plant juices mean concentrated plant smell. That’s also why it’s used for aromatherapy today. Concentrated plant juices also mean concentrated plant chemicals and nutrients. For these reasons, essential oils are also increasingly being explored for their use in health and wellness. Most essential oils are alcohols. When we hear “alcohol” many of us will jump to the kind that people drink, but the term actually refers to a molecular structure that has a wide variety of properties. That’s why it’s not safe to drink some essential oils – but that will be covered in greater detail below. Other chemical terms used to describe essential oils are “esters” and “aromatics.” Ester, like alcohol, just refers to a molecular structure. This article won’t go quite in-depth enough to require a further understanding of this term. The term aromatic – think “aroma” — has to do with molecular structure as well but for our purposes, it just means that the chemical is easy to smell. The term “aroma” tends to have positive connotations, which shouldn’t necessarily be carried over to the term “aromatic.” Most of the essential oils discussed in this article – and most essential oils in general – have smells that most people enjoy. That does not mean that the chemistry of essential oils and aromatics somehow mean that everyone enjoys the smell of every essential oil. Most essential oils are extracted from the plant through distillation or expression, according to the National Association for Holistic Aromatherapy (NAHA). Distillation involves using water and heat in a closed container to allow liquid to evaporate out of the plant. This vapor is then collected and condensed back into a liquid. While essential oils may seem like the hot new thing, they have been extracted this way for thousands of years. Expression involves perforating the skin of a fruit, usually a citrus fruit, and extracting the juices before letting them separate into oils and water. Not only fruits or fruit-bearing plants have essential oils, however. This creates a huge variety of essential oils. On a given plant, a fruit’s skin, seeds, and leaves may all be put through different extraction methods to extract different essential oils. In the case of flowering plants, the petals, the bud, and the roots may all have their own essential oils and methods of extracting. This is one of the many reasons that you should be careful of how you use essential oils. The essential oil may have completely different properties than you might think of when you hear the name of a familiar plant depending on how the oils were collected and from which part of the plant. So why go through all of this trouble? That depends on the essential oil. Some of the oldest known essential oils were used as perfume – a fate not different from those of plants pressed for aromatherapy today. Essential oils also contain a high concentration of beneficial chemicals, especially antioxidants. While antioxidants are most known for preventing cancer or maintaining a youthful glow, they have other wide-ranging applications including keeping away bacteria, viruses, and mold – which is why essential oils are often used to flavor and preserve some foods. As mentioned above, essential oils have all of the healing properties that we associate with the plants that they come from – and some that we don’t. Depending on what plant the oil is drafted from, what part of what plant, and what method of extraction, essential oils can be antiviral, antimicrobial, rich in antioxidants, and\or soothing and relaxing for the mind and body. A quick essential oil guide can be beneficial for identifying the right oil for the right use. 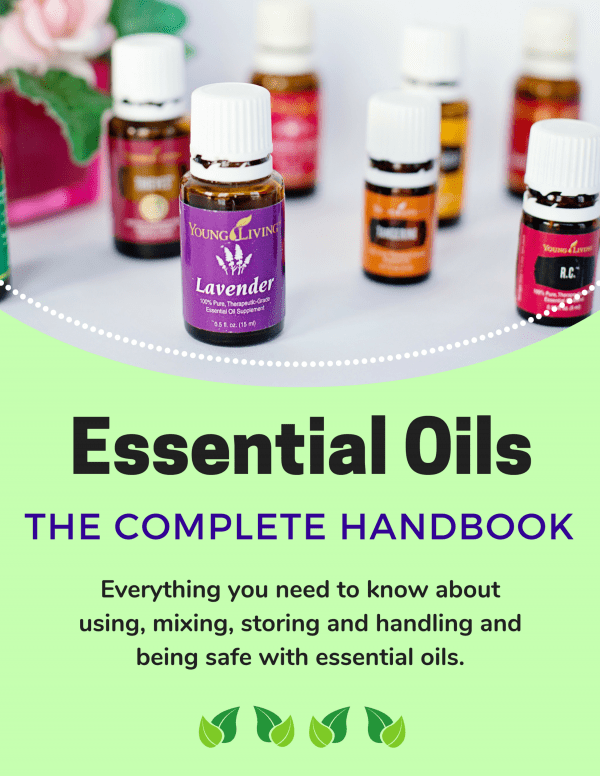 Get our free Essential Oils Guide below with 50 of the most popular oils, how to use them and what they’re best used for as well as safety precautions to take when using each. The most common uses for essential oils include aromatherapy, massages, and baths. The most common way for essential oils to be used in aromatherapy is with a diffuser. Diffusers are widely available commercially and involve putting drops of an essential oil into a water reservoir. The water is then turned into a mist which is ejected into the air. Diffusers are a good way to get into essential oils because they allow you to easily control the concentration of the essential oils. The method of direct inhalation can be achieved through a variety of ways, the most obvious being to simply inhale nasally the vapors from the bottle directly. You can also soak a cotton ball and place it near your bed, or in your purse. This can be particularly helpful to pregnant women or any other person experiencing nausea when they inhale a cotton ball soaked with peppermint oil or other anti-emetic essential oil. To relax your mind and body at bedtime, you can place a few drops onto your blanket, and linens. Diffusing through the air with natural evaporation is a method by which you simply place 10 – 15 drops of the chosen oil in a bowl of hot water that has been salted with either Epsom salts or sea salt, which help with the diffusion process throughout the night. Essential oils are also infused into candles which gradually release the oils into the air as the candle burns. Essential oils candles don’t allow you to control the concentration of the oils like misters do, and while they don’t require you to have essential oils on hand, they do obviously involve an open flame which can be its own problem around children and pets. Some companies do make essential oil wax melts, however, which may be better for houses with small bodies. Essential oils are often used for massage by mixing them with carrier oils, such as Jojoba, olive or almond oils that are safe for topical use. The dilution of essential oils is very important because undiluted essential oils can irritate the skin. Essential oils can also be used topically by putting a few drops in a tub of bath water. Some essential oils are also marketed for ingestion. The two main ways to take essential oils orally are diluted in a glass of water or in a capsule, usually blended with other oils. Not all essential oils are safe to be ingested, and dilution is even more important when ingesting essential oils. 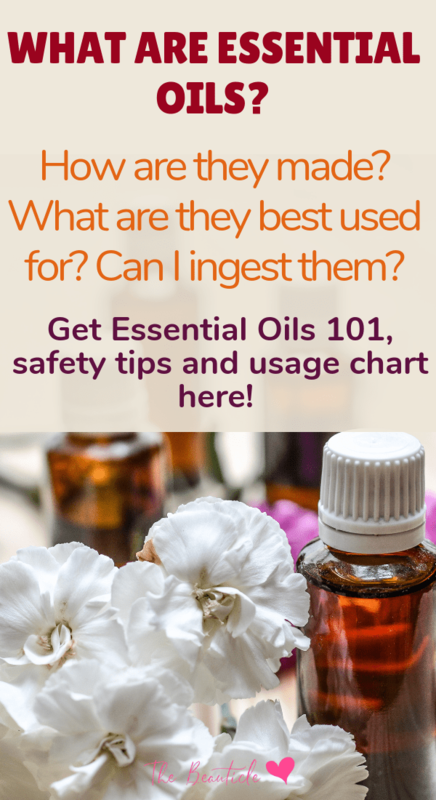 Some studies have also shown that some chemicals found in essential oils can collect disproportionately in some organs, especially organs of filtration like the kidneys, so talk to your doctor before looking into ingesting essential oils in this way, especially if you have had medical problems with your kidneys or liver. Essential oil capsules aren’t widely available. It doesn’t help that the Food and Drug Administration recently issued letters of warning to several makers of essential oils for ingestion because of possible toxicity cases. Still, essential oil ingestion can be done safely with the right research and the right product. Most people who take essential oils as capsules make their own capsules out of good essential oils and empty gel capsules that can be bought fairly easily. An upside of this process is that if you take any other oils for your health, filling your own capsules can be a good way to take in more of your daily oils at once. Essential oils are a great way to increase your overall health and wellbeing by incorporating them into your home and lifestyle. Check out our article on how to blend your essential oils to increase the benefits from each.